The 7mm 180 grain HPBT MatchKing was created in response to requests from top-level F-Class shooters. 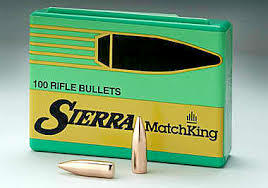 Sierra has designed these MatchKing® bullets to provide a higher weight/higher B.C. 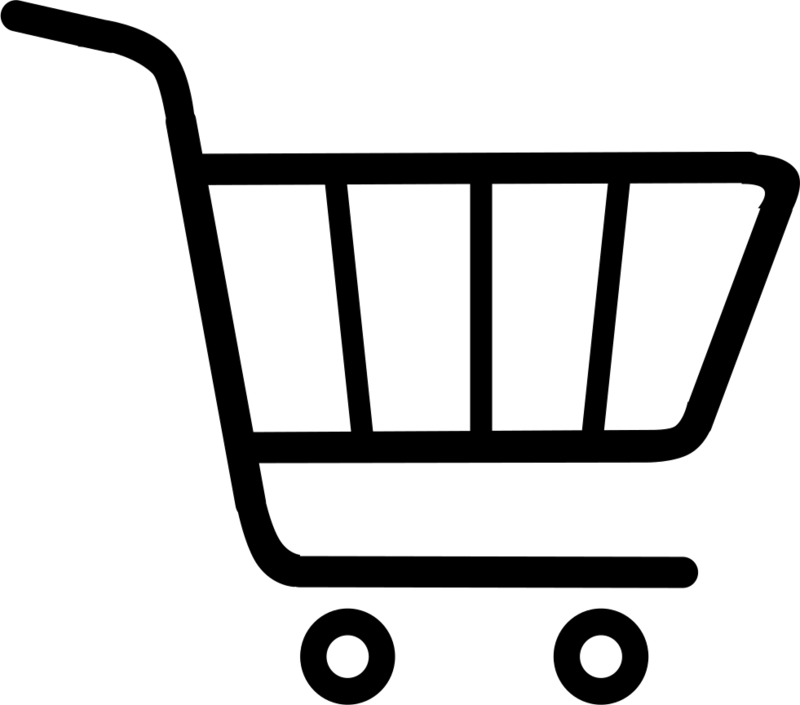 alternative in our 7mm line. This bullet's 12 caliber secant ogive and lengthened boat tail make it the perfect choice for the discerning 7mm long range shooter. This bullet requires a barrel twist rate of 1x8” or faster.